The battle of Crete can be broken down into 3 separate elements. Land, Sea & Air. Looking at each element in it’s own right helps us to understand where the battle was won & lost. German intelligence greatly underestimated the number of allied troops on Crete. They predicted about 5000-15,000 when the true number was closer to 40,000. The Kriegsmarine knew that the Royal Navy controlled the seas around Crete, having already driven the Italian fleet back to their home ports. The battle for the air was in the Luftwaffe’s favor having total control of the skies & having a closer range for it’s aircraft to rearm & refuel. The question we have to ask is would Operation Mercury have gone ahead if German intelligence had known how many allied troops were on Crete? I think we can be sure that the answer to that question would be a resounding no, as sending 20,000 lightly armed airborne troops to take on a superior number, who were dug in and ready, would break all the rules of modern warfare. The old saying that ignorance is bliss definitely helped General Student win the battle. For me it will always be the air superiority of the Luftwaffe that won the day for the Axis forces having taken control of the sky’s over Crete before the invasion started. The RHAF & RAF had put up a strong fight during the battle of Greece but had been on the back foot as the Axis forces had advanced driving the allies out of Greece. Not only did the allies lack any form of air cover they also lacked any effective Anti Aircraft weapons in the numbers that could have turned the tied of the battle of the air. Although the RN ruled the waves, they could only operate during hours of darkness as they became sitting ducks for the Luftwaffe. This became obvious early on in the battle during the evacuation of Greece when many allied ships were sunk & damaged. The pattern is being set that no matter where the allies strengths were it was always going to be weakened by Axis airpower. 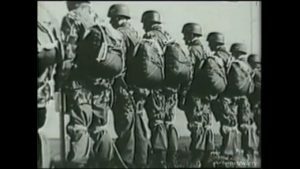 It is worth reminding readers at this point that the German paratroopers (Fallschirmjager) were members of the Luftwaffe not the army. 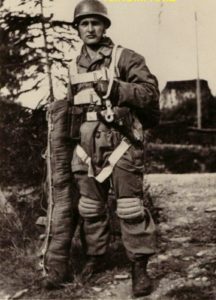 With this in mind the majority of the battle was fought by the German Air Force both in the air and on the land, backed up by the mountain troops (Gebirgsjäger). 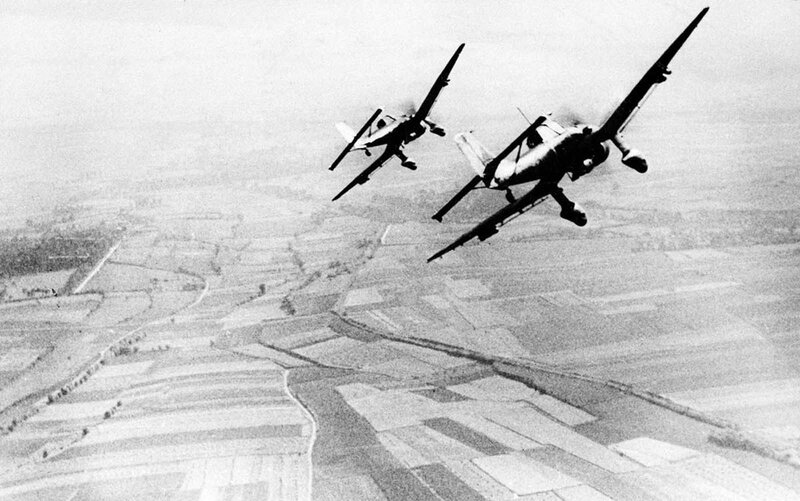 After the initial confusion and loses that the attacking forces took in the first 24 hrs of the battle it was the constant support from the Luftwaffe that helped keep the momentum of the attack. 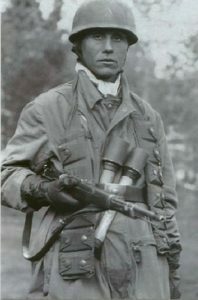 Wherever allied resistance was strongest German ground troops could call in air support thereby having a force multiplier that would break up such resistance. Any allied movement by road was constantly in fear of being attacked from the air, reducing the ability to resupply & move reserves around the battle field. The destruction of the seaborne invasion was the only success (not including the evacuation) that the allies had during the battle proving how effective the RN were in their control of the sea. However, they sustained such damages and loses, that greatly reduced effectiveness in the long term and put the RN crews under extreme pressure. In summary, there are many factors that effected the battle of Crete such as, intelligence, communications, planning and tactical mistakes. But it was German Air power that stole victory from the jaws of defeat.